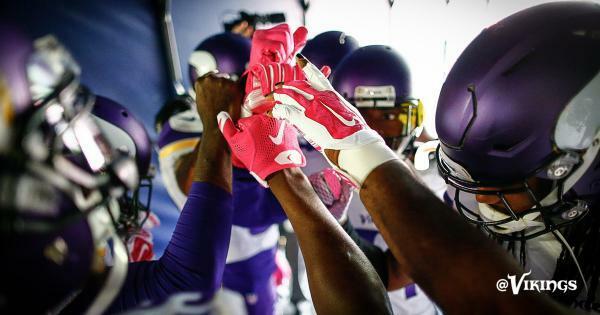 #Vikings Captains: Bridgewater, Peterson, Greenway, Griffen and Asiata. 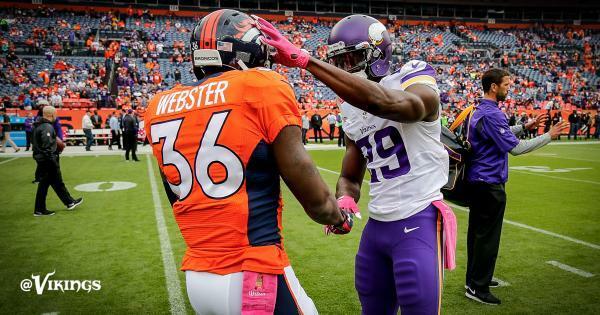 #Vikings call heads. Tails it is. Denver defers to the 2nd half. #Vikings receive opening kickoff. WR Stefon Diggs making his NFL debut on this 3rd down play. #Vikings play every WR but Jarius Wright in first three plays. LB Eric Kendricks (@EricKendricks54 ) is making his 1st career start today. 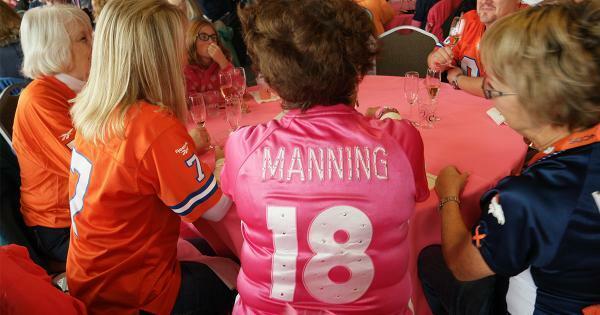 Will the Purple ever touch Payton today? 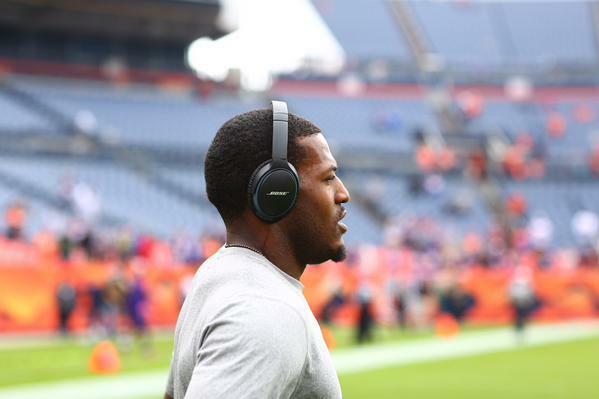 Xavier Rhodes on the left side with Demaryius Thomas there. **** ball is right in front of Floyd! Idiot! Schofield doing well early guiding his rusher outside and behind Manning. DEN takes a 3-0 lead after the FG. 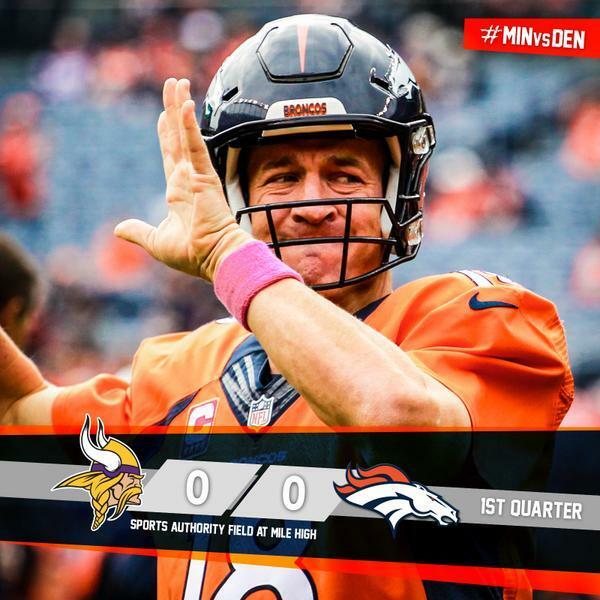 Denver's field goal is the first time an opponent has scored on #Vikings in first quarter this season. The first for @X_RAYted56 ! ???? 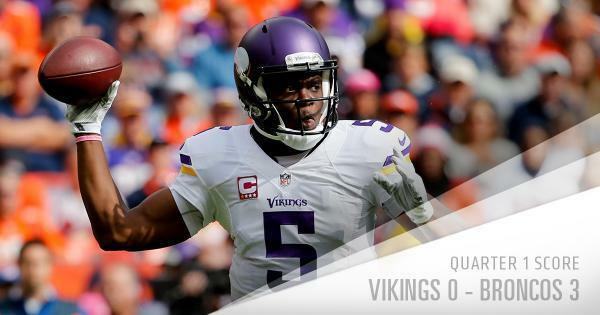 Bridgewater sacked three times today after being sacked once in the past two games. 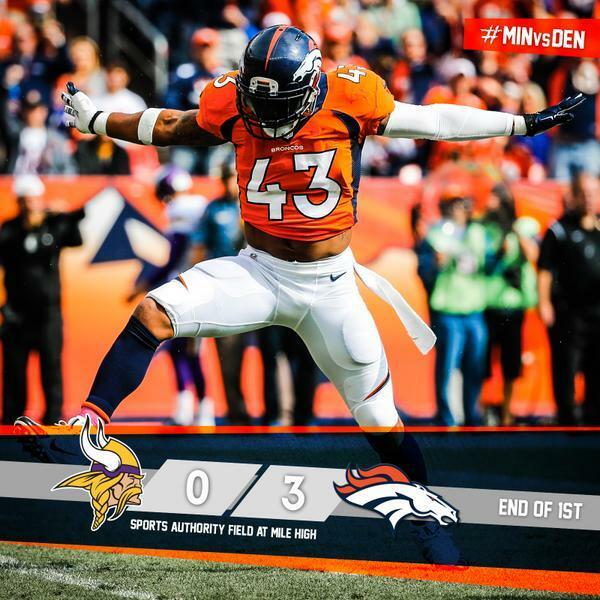 1st career sack for @EricKendricks54 forces a 4th and 19 for the Broncos.
.@EricKendricks54 gets the sack on third down and the Broncos are forced to punt out of their end zone.